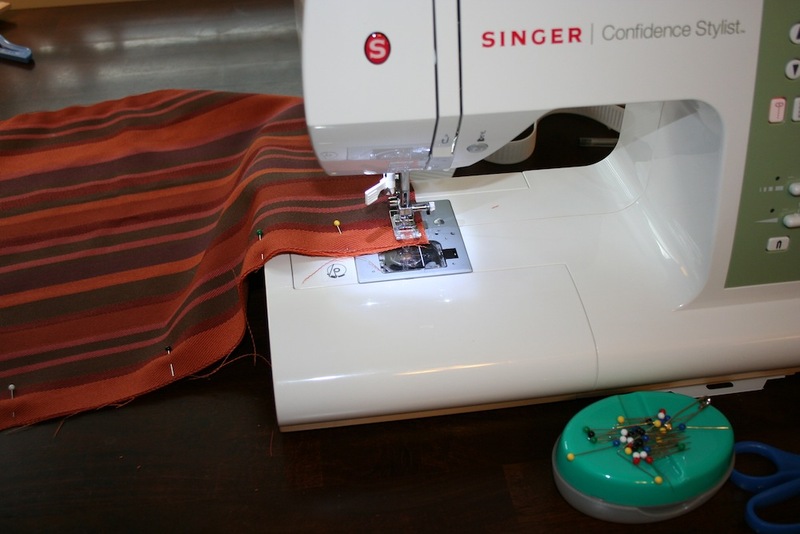 In reading through some other lifestyle blogs, I realized that the possibilities with sewing projects are pretty much endless, even though I’m still a beginner. It seems obvious, but sometimes you just need a new perspective to see it! 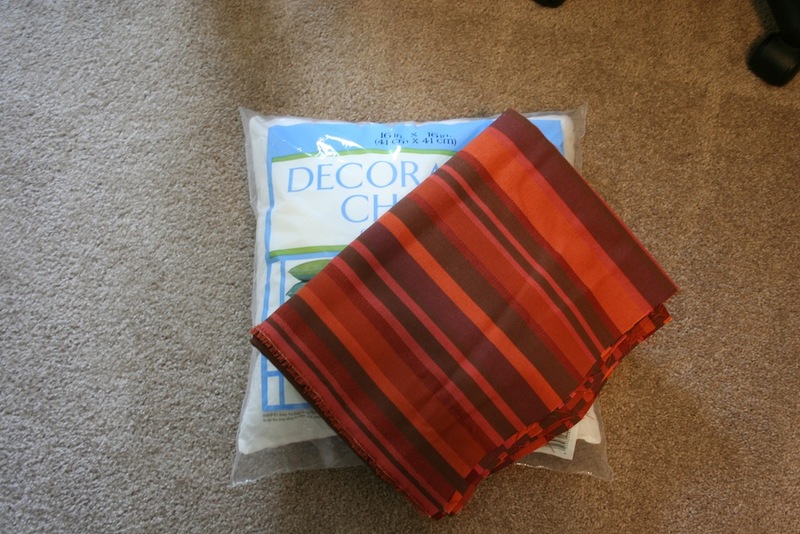 In my marathon JoAnn Fabric trip, I bought some upholstery fabric on clearance and two pillow inserts. Voila! 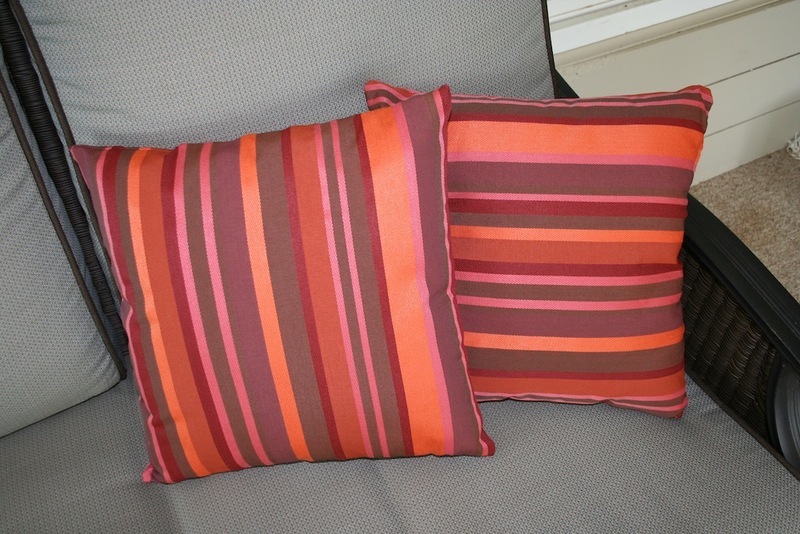 A little sass for our otherwise tame and tasteful sunroom. 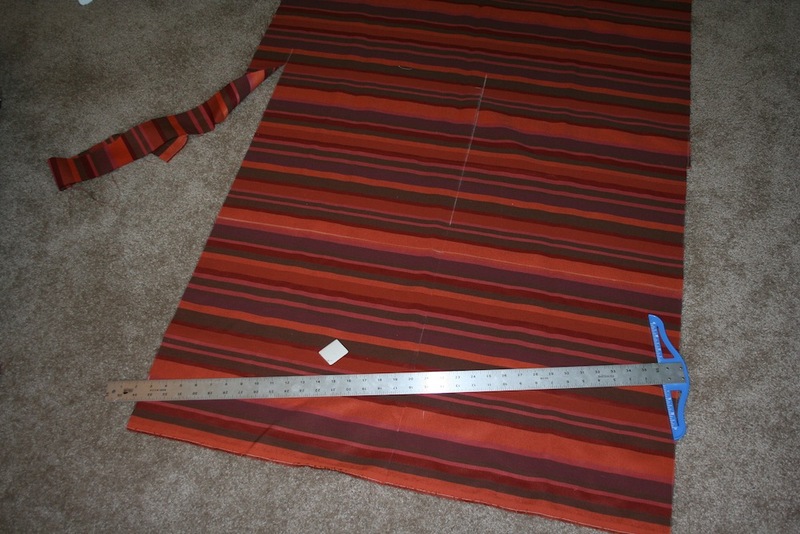 This fabric isn’t really indoor/outdoor, but the sunroom isn’t exposed to the elements; save for bugs and extreme temperatures. 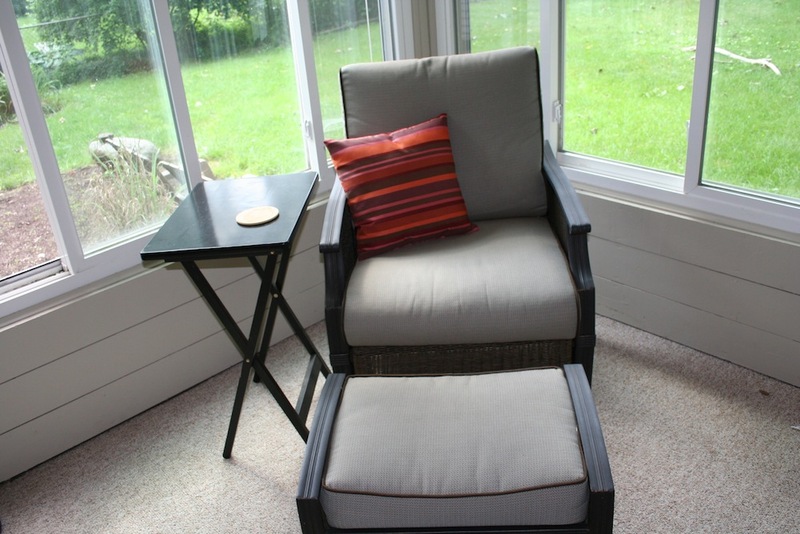 The sunroom is probably my favorite room in the house – all the windows open up with screens, and it’s nice and breezy. I have whiled away many a morning and afternoon in this chair!